John got involved with KEEN though SF Giving Tree in 2014 and hasn't looked back since. Born and raised here in the Bay Area, he wanted to give back to the community that helped shape him. 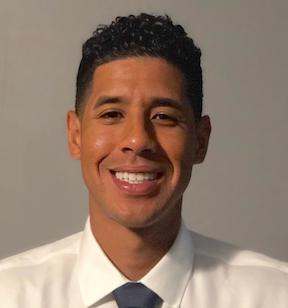 John graduated from the University of Hawaii in 2009 with a major in Communications and was able to pursue a professional basketball career in Asia and Europe. After retiring from hoops he moved back to the States and currently lives and works in San Francisco as a firefighter. His free time is dedicated to family, fishing, off key singing, and of course, DUBNATION.